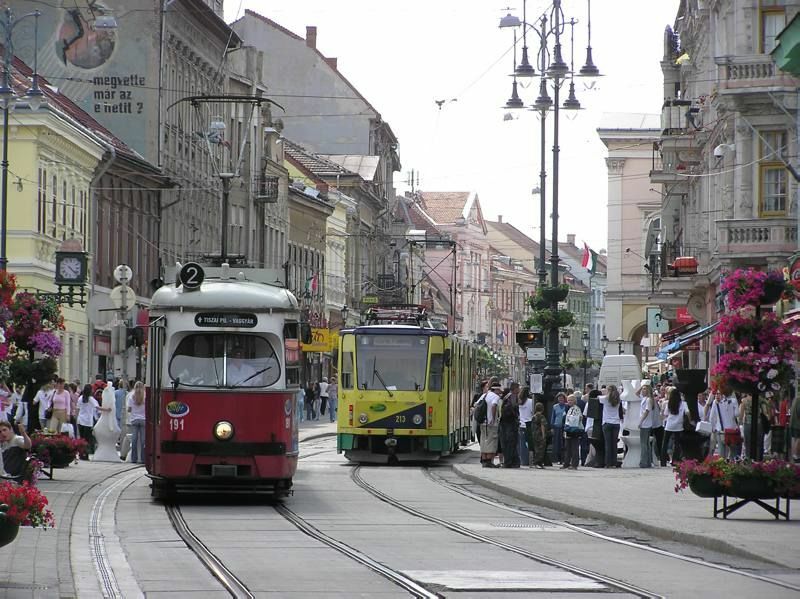 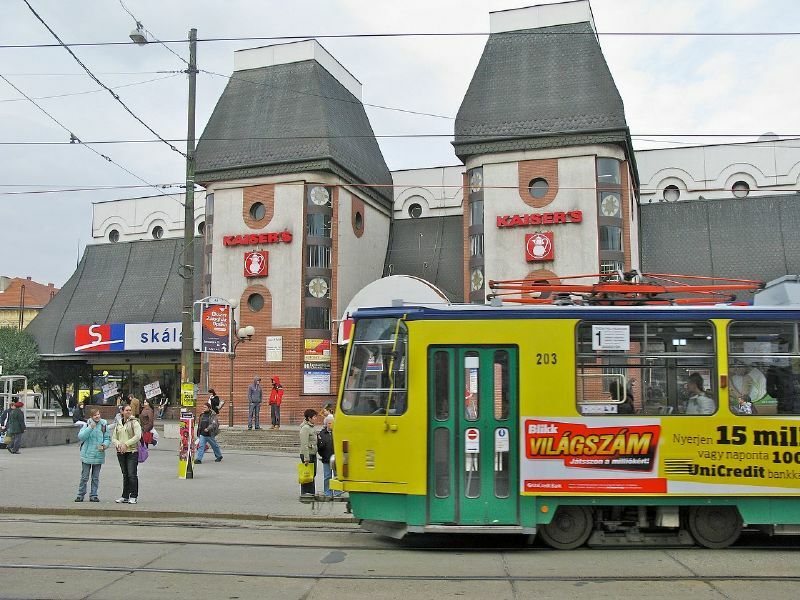 Miskolc tram opened in 1884 (initial horse tram) and it was electrified in 1897. 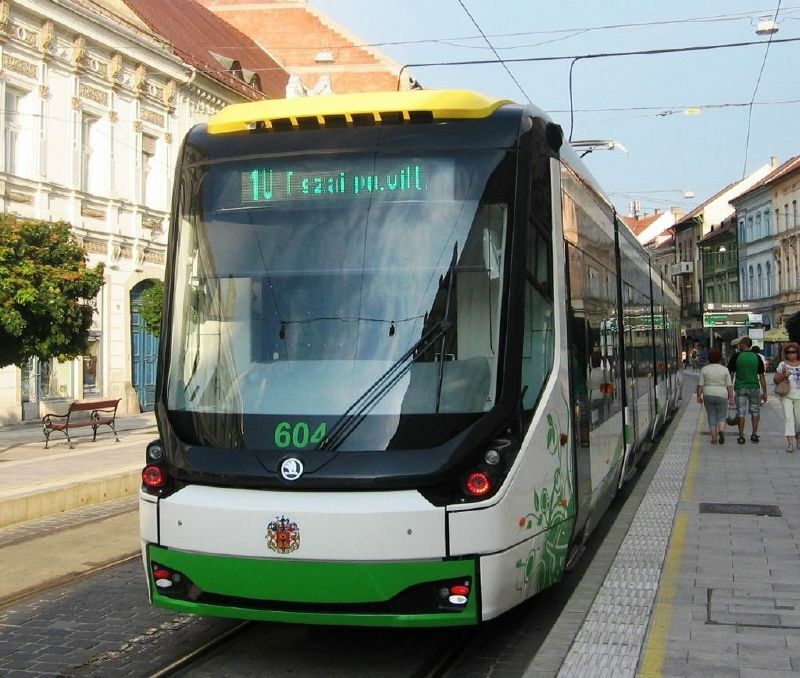 The latest tram extension opened in 2012 (Diosgyor vk.-Felso Majlath). 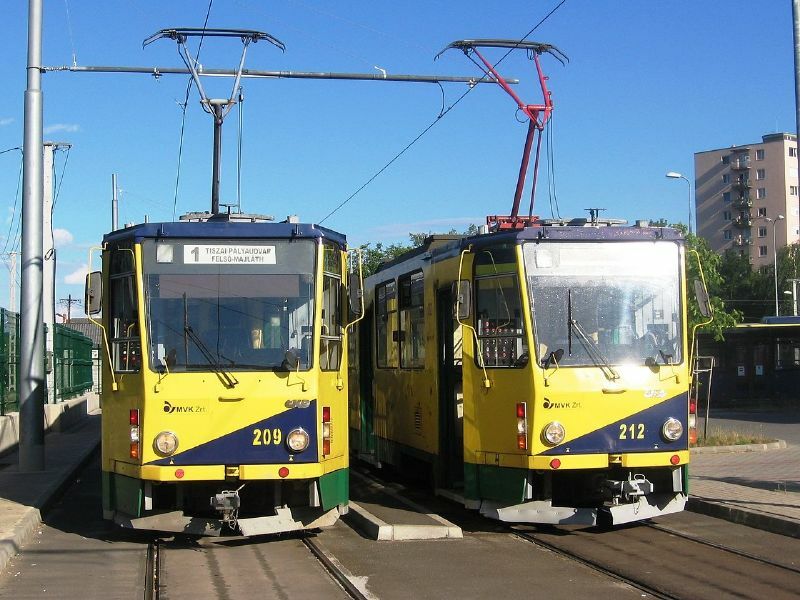 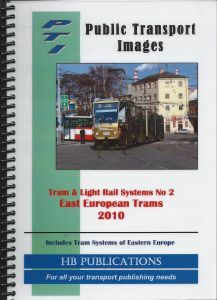 The current tram network consists in 2 lines.